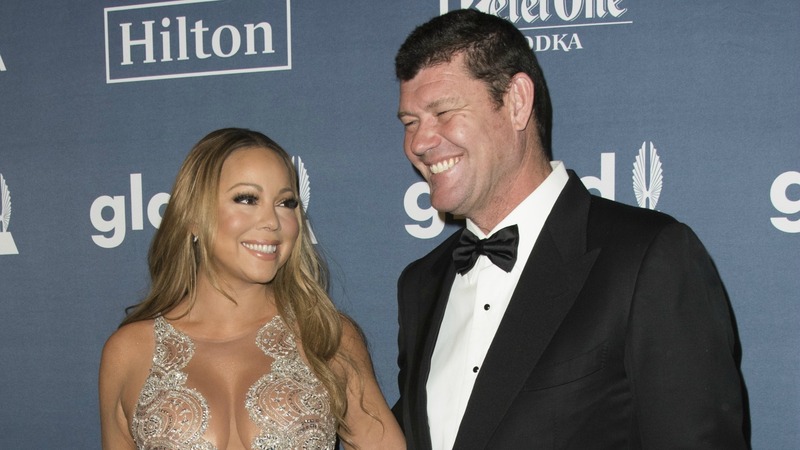 Mariah Carey’s relationship with James Packer didn’t work out, and the pair have reportedly called off their engagement. However, Carey is not saying goodbye to everything in the relationship; apparently, she plans to keep her 35-carat diamond engagement ring. A source told Entertainment Tonight that Packer and Carey are “currently in discussions” on how they intend to move forward from their breakup, but Carey “is keeping the ring.” The ring in question is worth $10 million, so to say it’s a very costly piece of bling would be an understatement. For that much money, Carey could literally feed a third-world country for years… we think she should consider it. if your engagement is broken off, why keep the ring? that's the stupidest thing i've ever heard. it's not like you need the $$. What’s the big deal? 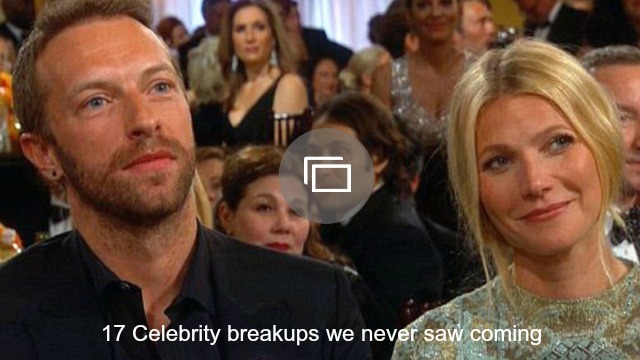 People break up all the time – whether they’re celebs or not – and end up keeping the engagement ring. Perhaps Carey’s grown attached to the custom design by New York-based designer Wilfredo Rosado; maybe it serves as a reminder of all of the good times she and Packer shared; maybe she wants to walk away with something beautiful after a bitter split; or maybe, as we’ve already mentioned – she wants to do some good with the ring. You know, give back to the world. Whatever the reason, this really is an issue between Carey and Packer. But for what it’s worth – all those people accusing Carey of trying to take Packer’s money may have forgotten – Carey’s a highly successful woman in her own right. She doesn’t need Packer for his wallet… or for anything else, at this point. How do you feel about Mariah Carey keeping her engagement ring? Share your thoughts in the comments below. Before you go, checkout our slideshow below.